History! Apollo Beach is in unincorporated southern Hillsborough County, part of an area now branded as South Shore. 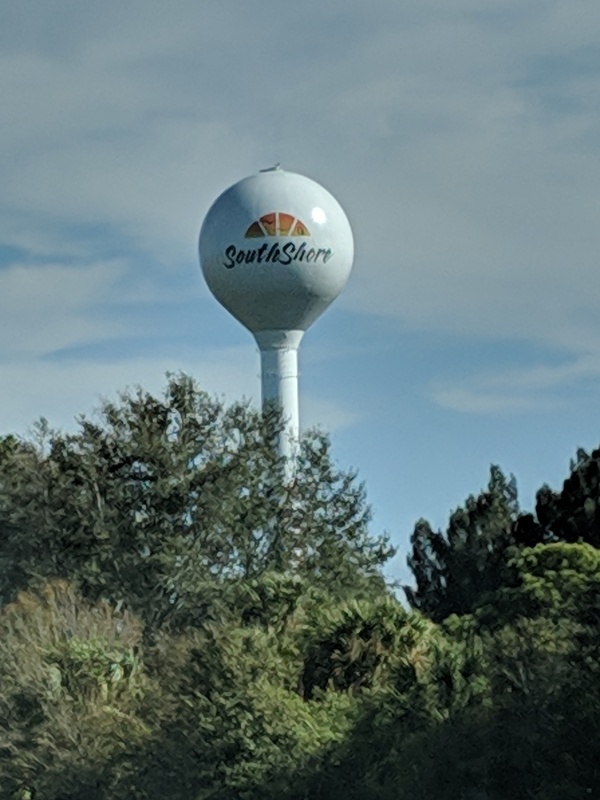 To the north is Gibsonton, to the East is Riverview, and to the south are Ruskin and Sun City Center. It is Apollo Beach’s prized waterfront western boundary-Tampa Bay- that is one of its most sought-after assets. The storied Dickman family is responsible for Apollo Beach’s beginnings. It was the Dickman family that saw the potential of this largely agricultural swampy area. Going through several ownership changes, Apollo Beach saw the beginning of continued construction in the 1960s. The result? Today Apollo Beach boasts an estimated 55 miles of canals, and gorgeous planned communities such as Mira Bay and WaterSet. Manatees! One of the best places to see the iconic manatee is at the Tampa Electric Manatee Viewing Center on Apollo Beach’s north end. 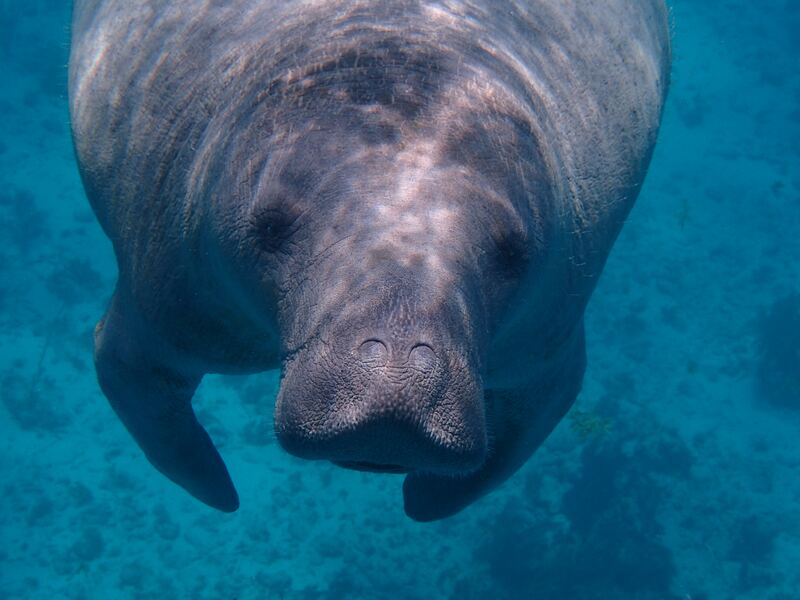 The Manatee Viewing Center is a state and federally designated sanctuary for our beloved manatees who search out the warm water that is a safe effluent from the Big Bend Power Plant’s cooling system. The free viewing center is open from November 1 through April 15. Go take a look at those fabulous manatee mugs and wonder just what early sailors were thinking when manatees were mistaken for mermaids. Seriously?! Affordable Waterfront Property! Apollo Beach’s approximately 55 miles of canals are home to some of Hillsborough County’s most affordable waterfront and boat-able properties. Anglers and avid boaters alike have flocked to this area for the pleasure of having their boat in their back yard. It is not unusual to find affordably priced 1960’s homes updated to suit today’s buyer. 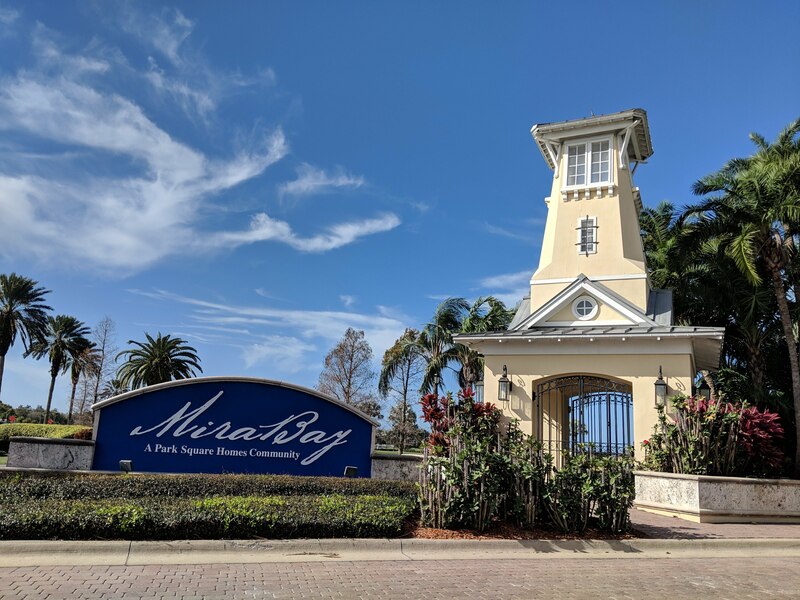 Gorgeous waterfront communities such as MiraBay, Symphony Isles and Andalucia offer newer higher-end homes with larger price tags and some amazing sunset views. Location! Located in south Hillsborough County, Apollo Beach is conveniently located between the downtown Tampa and Sarasota. There are multiple routes to each destination giving Waze the ability to optimize your commute. I-75 provides easy north and south access, US 41 and 301 give more local options. Free Time! It’s true that some years ago Apollo Beach seemed a sleepy bedroom community. Nowadays, however, Apollo Beach and the South Shore are booming with activities. 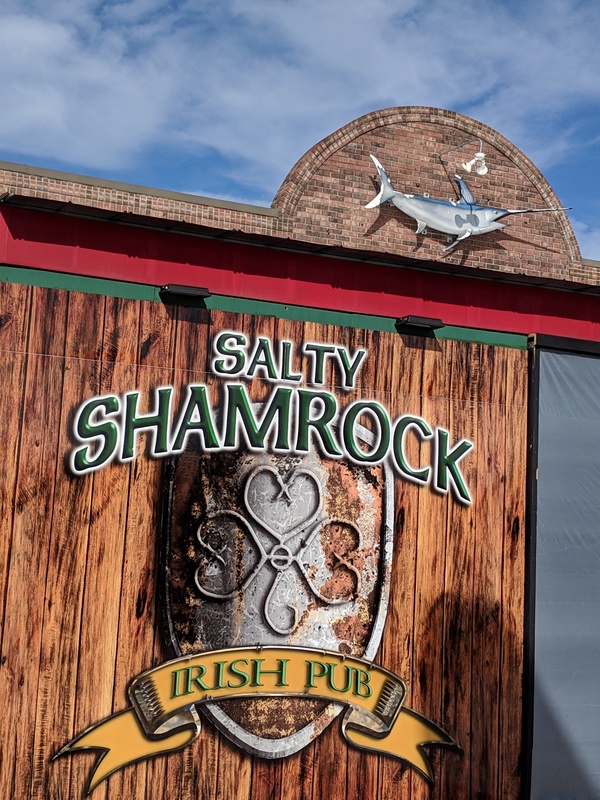 Everyone is looking for their Cheers, and the Beef O’Brady’s and Salty Shamrock serve that purpose. Café Italia serves up excellent Italian food, and Circles has a wonderful upscale dining room and casual boat-up tiki bar and restaurant. Latitudes boasts happy hour from 11:30-6:30 daily. If you’re looking to get your craft beer on, look no further than Four Stacks Brewing Company, named after the Tampa Electric Company’s 4 stacks. For more information about the exploding craft beer scene in South Hillsborough County click here. For the golf enthusiast, the local Trent Jones designed Apollo Beach Golf Club offers 18 holes, and several other golf clubs are within an easy commute. If fishing is your bag, check out the Apollo Beach Fishing Report here https://fishingbooker.com/reports/destination/us/FL/apollo-beach for the latest fishing news. If you’re a lover of the arts, check out the Firehouse Cultural Center in nearby Ruskin for an eclectic mix of workshops and classes, lectures, children’s programs, and performances in the Firehouse Pub. This mighty little venue is a phoenix of sorts, having risen in an abandoned fire station, asponsored by the Ruskin Community Development Foundation as a community arts project. Amenities! As you might expect, Apollo Beach and South Shore are a hot bed of development to support the growing number of residents. Some of the new or newer additions include: multiple Publix grocery stores, the new Spurlino Family YMCA, St. Joseph’s Hospital South, Sam’s Club. There are plans for a Super Target, as well as a regional VA medical clinic. Shoppers will enjoy the fact that Apollo Beach is about mid-way between 2 great shopping destinations: the huge Westfield Brandon Mall and surrounding stores, and the Ellenton Premium Outlets.